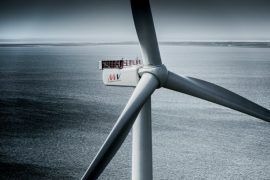 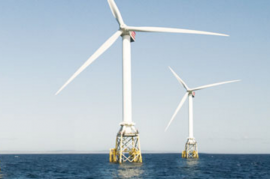 Mitsubishi Corporation has entered into an agreement with EDP Renewables to acquire 33.4% of shares in Moray Offshore Windfarm (East) Limited (MOWEL) through its wholly owned UK-based subsidiary Diamond Generating Europe Limited (DGE). 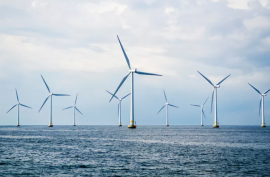 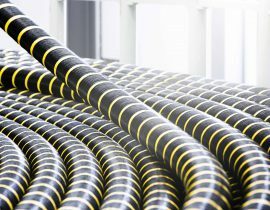 NKT has signed a Preferred Bidder Agreement (PBA) with Moray East Offshore Windfarm Ltd for delivery and installation of export cable systems for the prospective 950MW Moray East wind farm off Scotland. 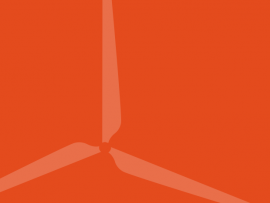 Offshore WIND’s most read news from 10 to 16 July 2017.